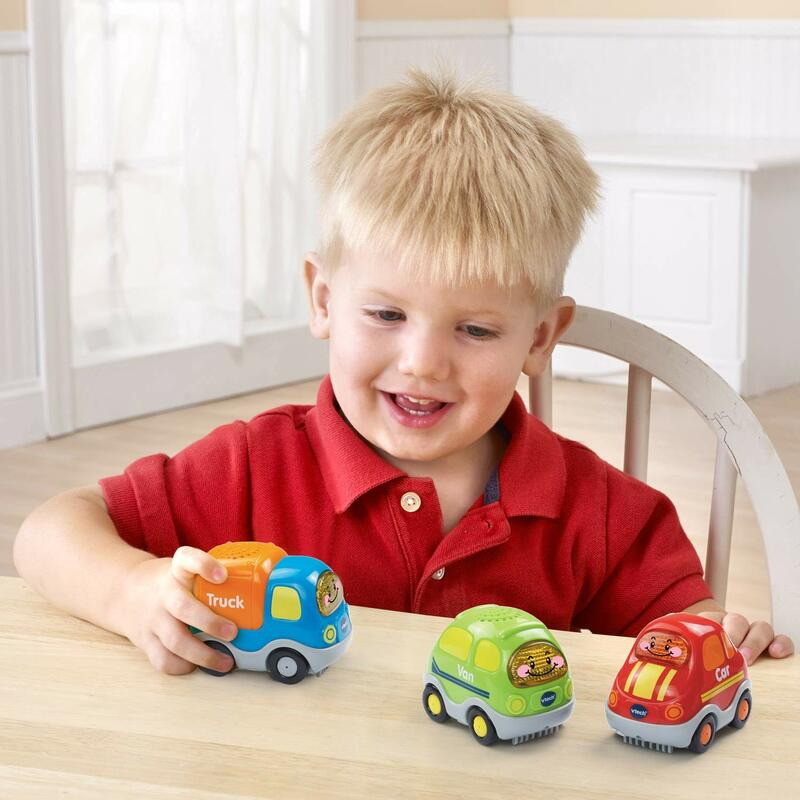 Funbrain Jr. is a free website for preschool and kindergarten aged kids. Kids can participate in reading and math games, read and listen to stories and download printables. 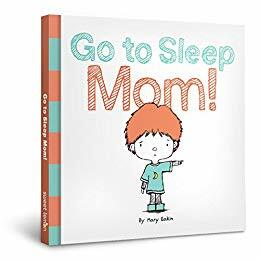 Amazon is offering Mary Eakin's Go to Sleep Mom as a free Kindle eBook download. 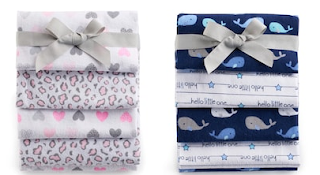 Kohls has Just Born Baby Blankets on sale for $15.99 (regularly $22). 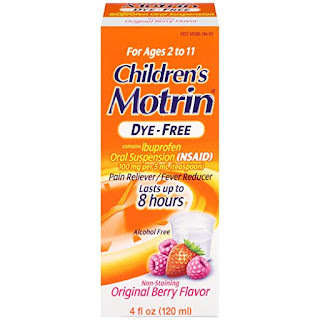 Final cost only $15.38 shipped – just $7.69 per pack and only $1.92 per blanket. Final cost only $18.68 shipped – just $9.34 per pack and only $2.33 per blanket. 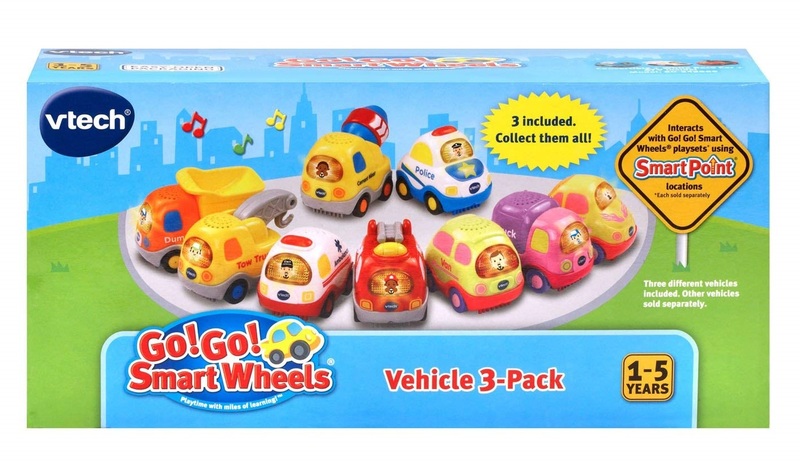 Amazon has the VTech Go! Go! 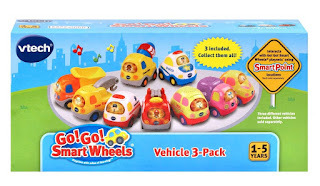 Smart Wheels Everyday Vehicles 3-Pack on sale for just $8.70 (regularly $29.97). The set includes a truck, a car and a van. 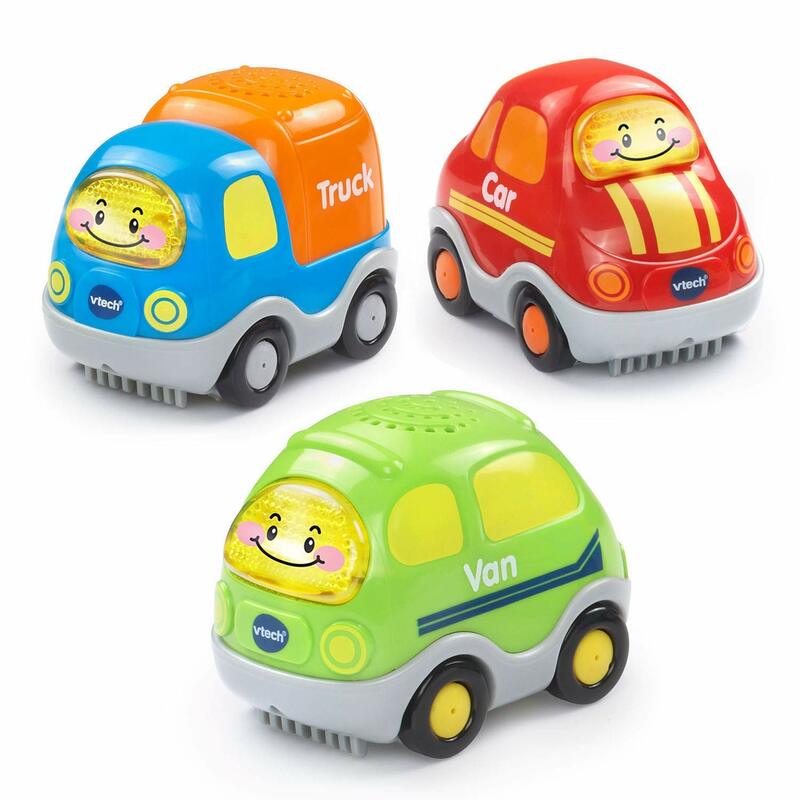 Press each toy vehicle’s light-up button to hear three sing-along songs and learn the first letter of the vehicle's name. Push the vehicles to hear fun sounds and melodies. While a melody is playing, push them again to add fun sound effects. The sounds do not get annoying even after hours of play. 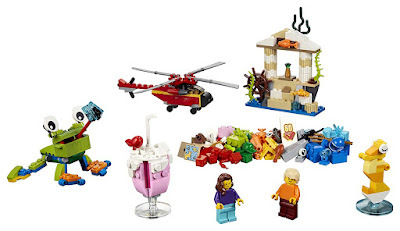 Amazon has the LEGO Classic World Fun building kit on sale for just $12.99 (regularly $19.99). Plus, shipping is free. 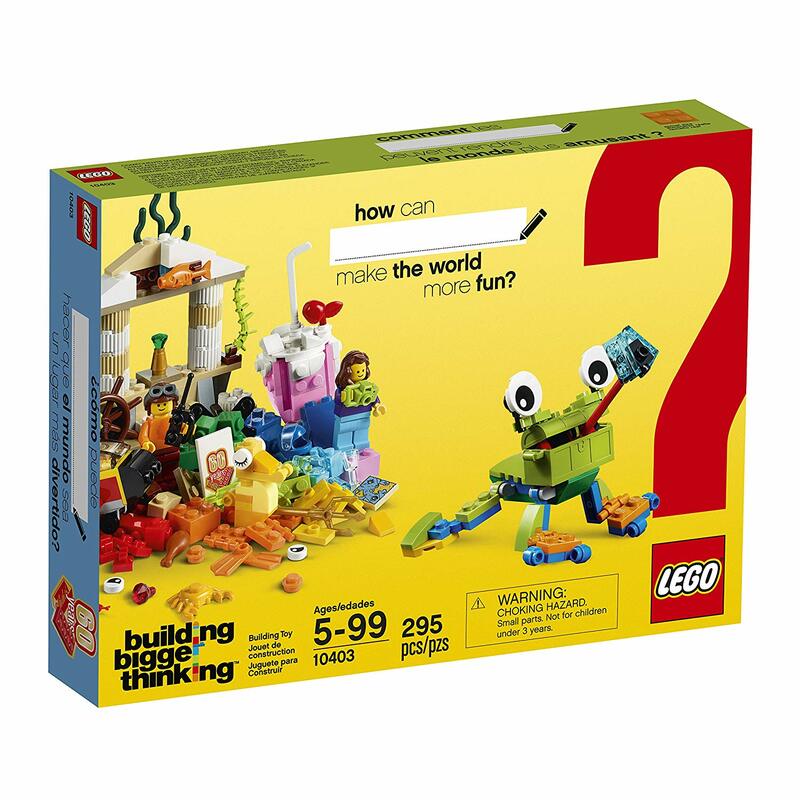 Help your child think bigger, build bigger and use their creativity with this special edition world-travelling LEGO set, featuring a range of colorful bricks and elements, plus a unique 60th anniversary LEGO tile. No matter how big a child's imagination is, expand it with LEGO bricks. 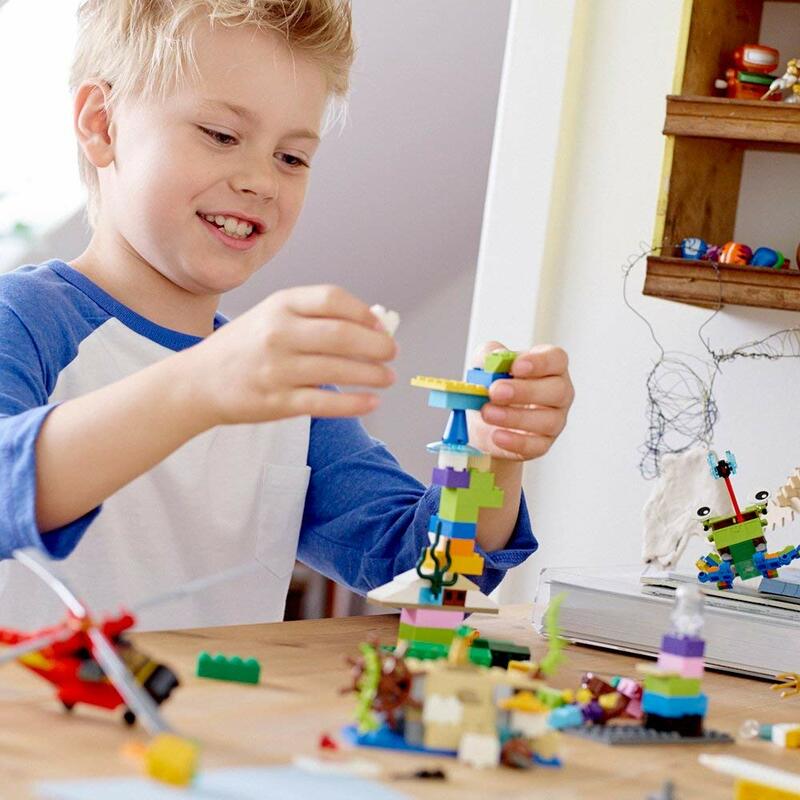 This fun toy offers varying levels of building complexity, makes an excellent starter set for budding LEGO builders and includes 2 minifigures. Amazon is offering a $2 off coupon for the 4 ounce size of Children's Motrin Oral Suspension Ibuprofen, Fever Reducer available in dye-free berry or bubblegum flavor. Priced at $5.97, the product is now only $3.97 after applying the coupon (just click the green rectangle under the price on the upper right-hand size of the page). Plus shipping is free. Amazon has the L.O.L Surprise! Fizz Maker Playset on sale for just $8.86 (regularly $39.99) and shipping is free. 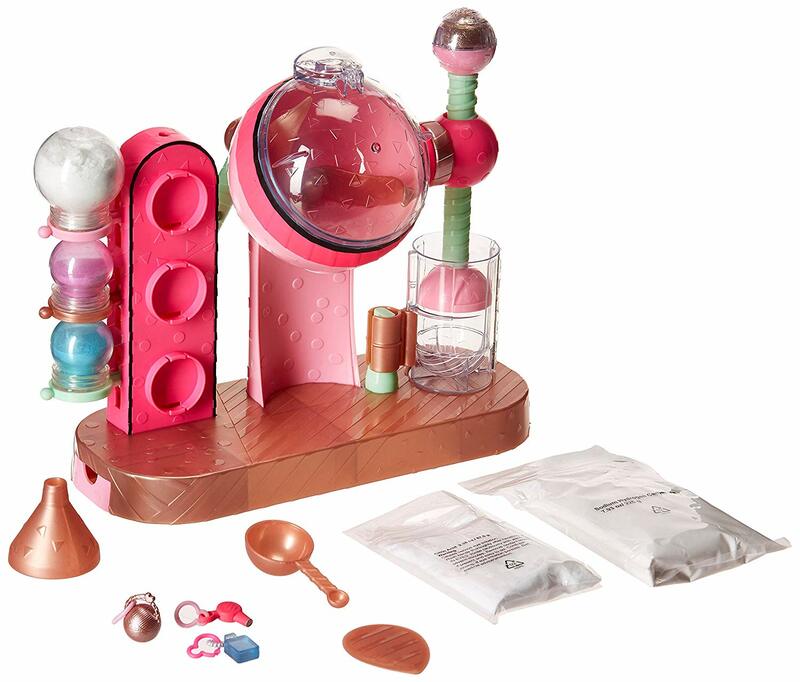 Make fizz balls again & again with the L.O.L. Surprise! Fizz Maker. Mix ingredients, include any surprise, add glitter, and then press into a surprise fizz ball! Surprise your friends again & again with endless surprise fizz balls! 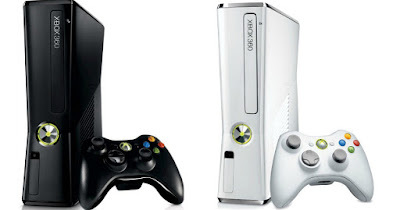 GameStop has Refurbished XBox 360 game consoles with wireless controllers on sale for just $29.99 (regularly $59.99). Kohls currently has Carter’s 3-Piece Baby Outfits on sale for just $10.99 (regularly $22). If you buy 3 you can save even more. The Final cost is $16.07 - just $5.36 each. The Final cost is $19.52 - just $6.51 each.